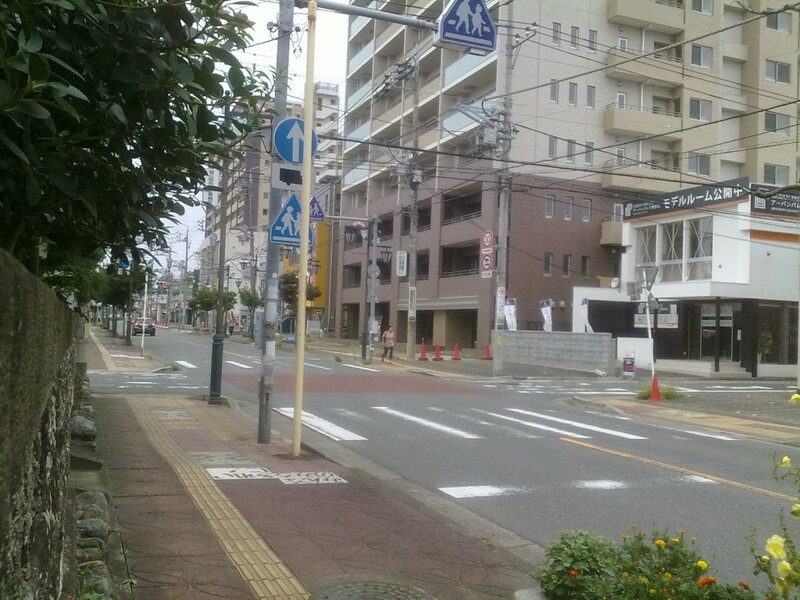 All those visible differences, such as clean streets and overhead power lines of city centers, make Japan so fascinating. I first came into contact with Japan some ten years ago by the popular Naruto anime. As the years have passed, the image about the country, its language and its culture has been developing in my mind, influenced mostly by more anime and thousand hours of Wikipedia, although I also started to study Japanese in my university a year ago. This summer, an opportunity to visit the country cheaply and enjoyably with my girlfriend came up, thanks to a friend of mine, who is exchange studying in a Japanese university, and was able to offer us accommodation and show us around. During our two week’s stay, I had the opportunity to see many weird things, and I was quite surprised how little my image actually differed from the truth. In this post, I’ll tell you more about the many fascinating things I saw. I will also explain how things differ from the way of life we have here in Finland. Because two weeks is a relatively short time, I wasn’t able to experience everything, and therefore this post will most likely miss some important things to see and feel. To help the foreign readers better understand the differences between Japan and Finland, a few In Finland paragraphs explaining the Finnish customs are added to this English translation. Tämä blogipostaus on saatavilla myös suomeksi.